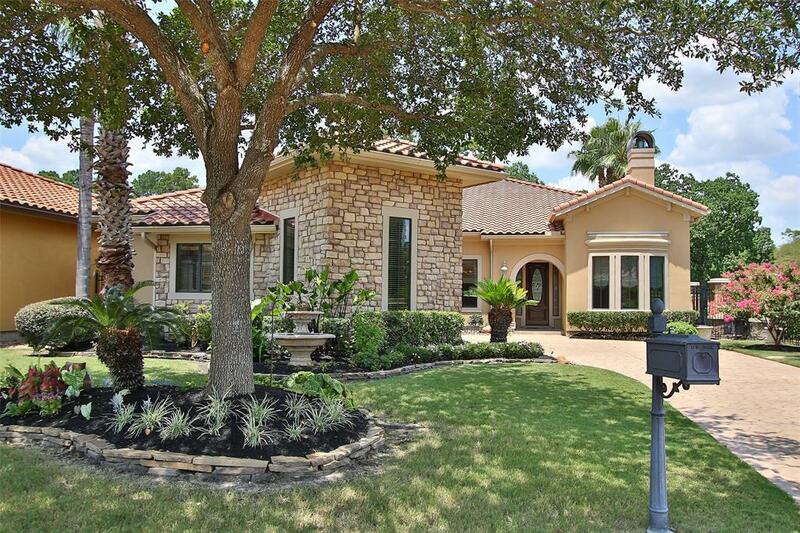 Gorgeous custom MEDITERRANEAN VILLA in gated community on a golf course lot. There are BEAUTIFUL PANORAMIC VIEWS of fairways and greens through EXPANSIVE PLATE GLASS windows in several rooms. Freshly painted and lots of light. Private back yard paradise with SPARKLING salt water pool featuring a stacked stone WATERFALL, pool and spa heater and outdoor Summer kitchen. 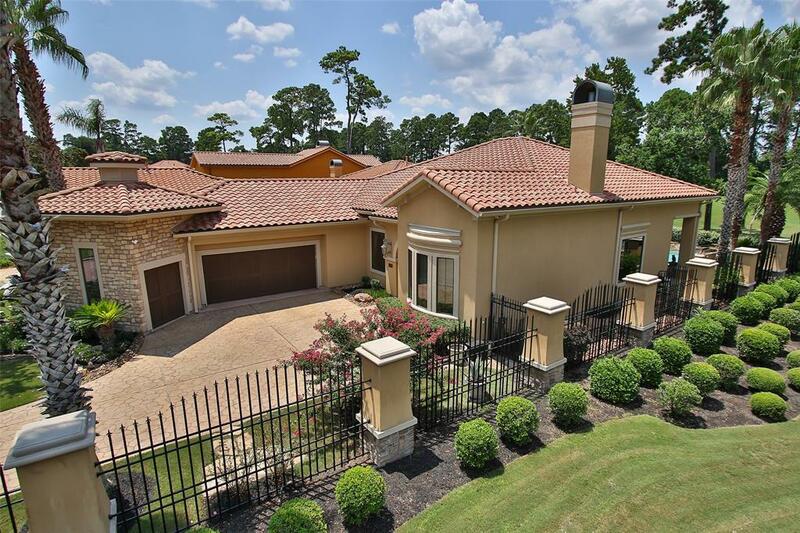 Home is adorned with tray ceilings, crown molding, beautiful wood trim arched walkways, tile and hardwood floors throughout. 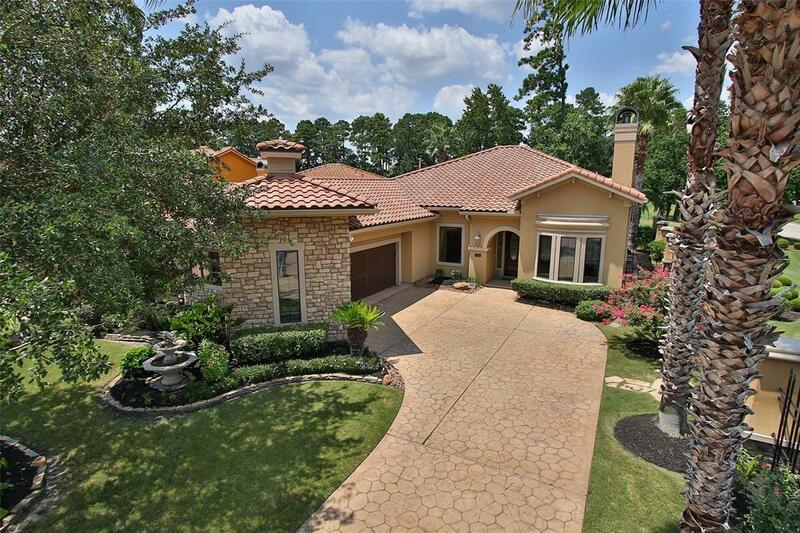 Centrally located between The Woodlands (ExxonMobil) and Downtown. 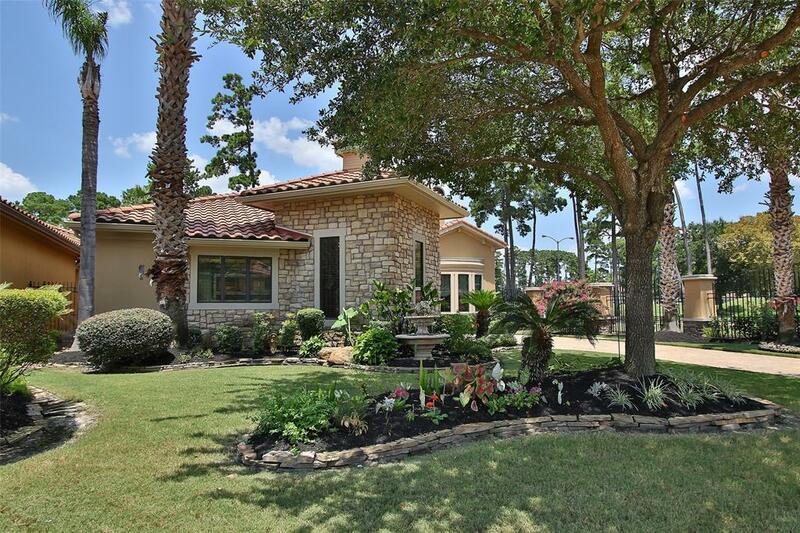 Minutes from Bush International Airport!